Latest poll results: Have you attended a sci fi or genre convention? Quick Reviews:Primeval 7/25 (Season 3 Episode 10), True Blood 7/26 (2.06 Hard Hearted Hannah), Saving Grace 7/28 (3.07 That Was No First Kiss), Warehouse 13 7/28 (1.04 Claudia), Eureka 7/31 (3.12 It’s Not Easy Being Green), Dollhouse Season 1 DVD extra episode (Epitaph One). 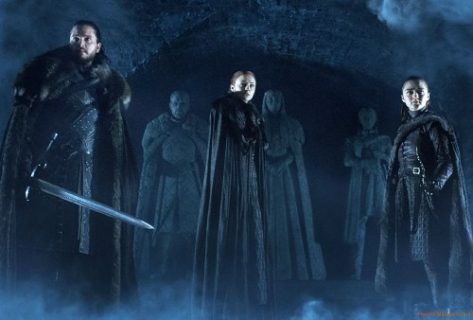 Sean Bean cast for HBO’s Game of Thrones, Flash Forward adds Dominic Monaghan and Gabrielle Union, More cast announced for Spielberg’s alien invasion show, HBO announces early renewal for True Blood, Entire original cast signs on to Futurama, NBC webseries Ctrl, Poster and trailer for Fringe season 2, Sneak peak of Heroes Redemption, new Stargate Universe trailer, Joss Whedon Talks Dollhouse at Comic Con. 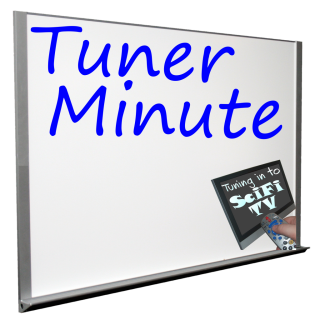 Tuner Minute: The Viewing Game. Join in the forum discussion here. 51:22 – Dollhouse Season 1 DVD extra episode (Epitaph One). Episode #41 hosted by Wendy Hembrock, Brent Barrett and Kevin Bachelder. Recorded on 8/01/09. 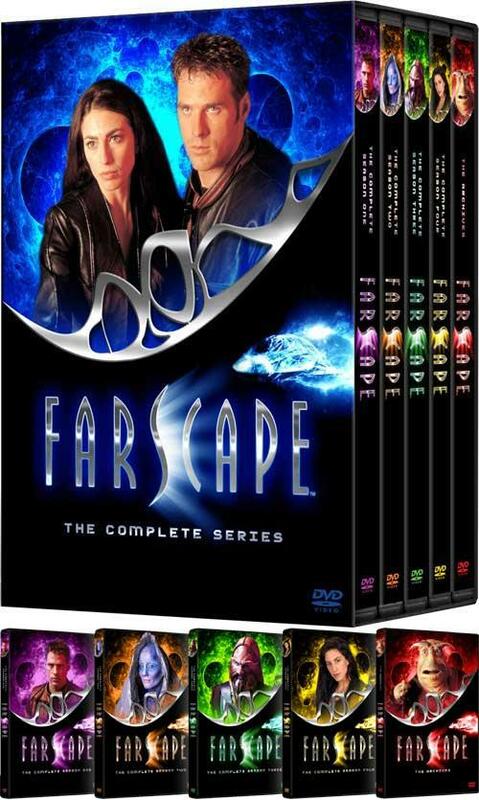 Promo for the The Scapecast – a podcast about Farscape. Speak into our microphone and tell us what you loved about season 1 of Dollhouse or why you think you’ll love it and get a chance to win one Dollhouse Season 1 Region 1 DVD set! Your entry must be an audio recording to be eligible for the drawing. Email or other text answers are not valid and will not be considered. The contest begins today. Submissions must be received by August 15 at 11:59 PST. 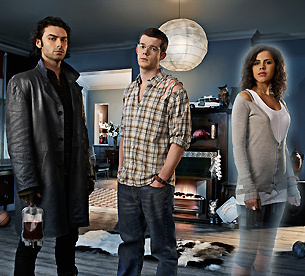 Being Human airs on BBCAmerica on Saturday evenings. If you missed Episode 1, BBCAmerica will re-run it on 8/1 at 8pm EST just before Episode 2 airs at 9pm EST. This review of Episode 1 of Being Human contains spoilers for Episode 1 so proceed if you already know or want to know what happened. A ghost, a werewolf and a vampire get an apartment together in London… This could be the setup for a British spinoff of True Blood. 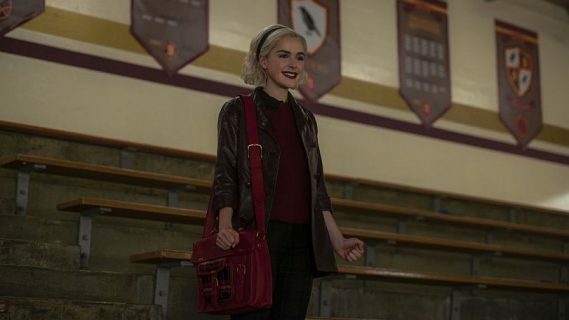 While the premise of Being Human involves three characters who are unnatural or supernatural, this show explores the human condition in a mix of humour, horror, and heart. 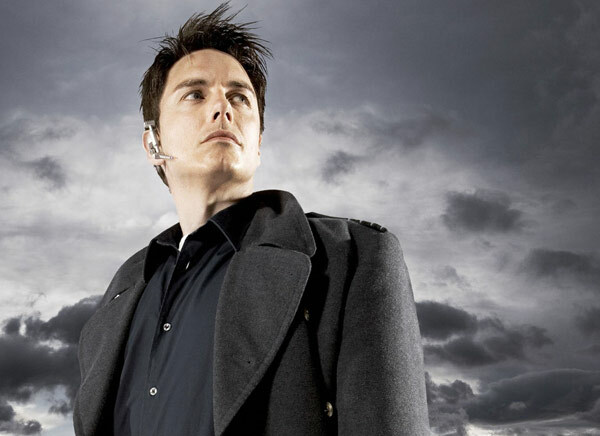 What follows is a review of Torchwood: Children of Earth Day Five. It contains spoilers about the Day Five episode so only proceed if you want to know what happened. We are very excited to announce that we have been named as a finalist in two categories for the fourth annual Parsec Awards. 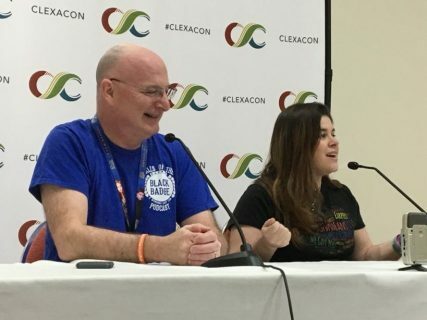 The Parsec Awards recognize excellence in speculative fiction podcasting and the winners are announced during an awards ceremony held each year at Dragon*Con. Shows are nominated by the fans and finalists are chosen by a yearly steering committee. Those finalists are then voted on by an independent panel of judges so it doesn’t matter how long you have been podcasting or how many listeners you have. These awards are based on merit. We are a finalist in the ‘Best Speculative Fiction Fan Podcast’ category as well as ‘Best “Infotainment” Cast’.